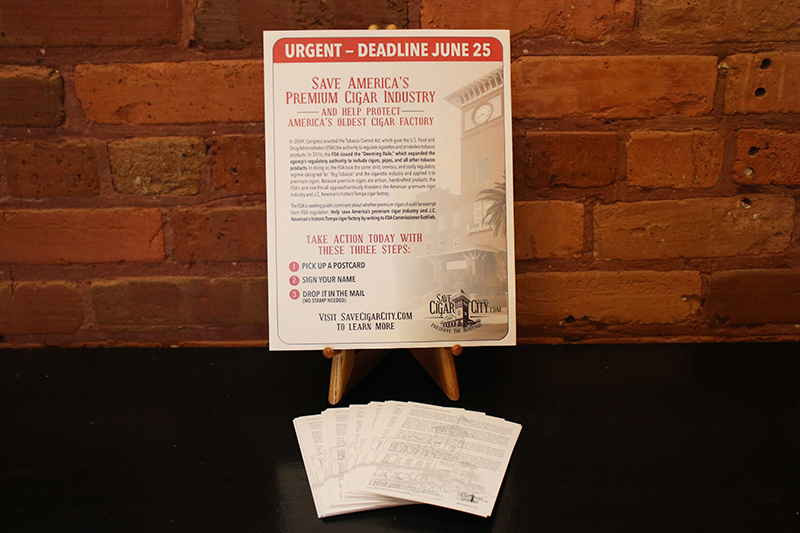 This week, J.C. Newman Cigar Company began distributing 100,000 postcards to premium cigar retailers across the country as part of its “Save Cigar City” campaign. The postcards, which are pre-addressed to the FDA, allow Americans who enjoy fine cigars to submit comments urging that the FDA exempt premium cigars from regulation. The FDA’s deadline for public comment is June 25, 2018. In 2016, the FDA decided to apply the same massive and costly regulations designed for cigarettes to handcrafted, premium cigars. According to the FDA’s own estimates, regulation is expected to put as much as 50 percent of the cigar industry out of business. This spring, the FDA announced that it is reviewing the regulation of premium cigars and is accepting public comments through June 25, 2018. 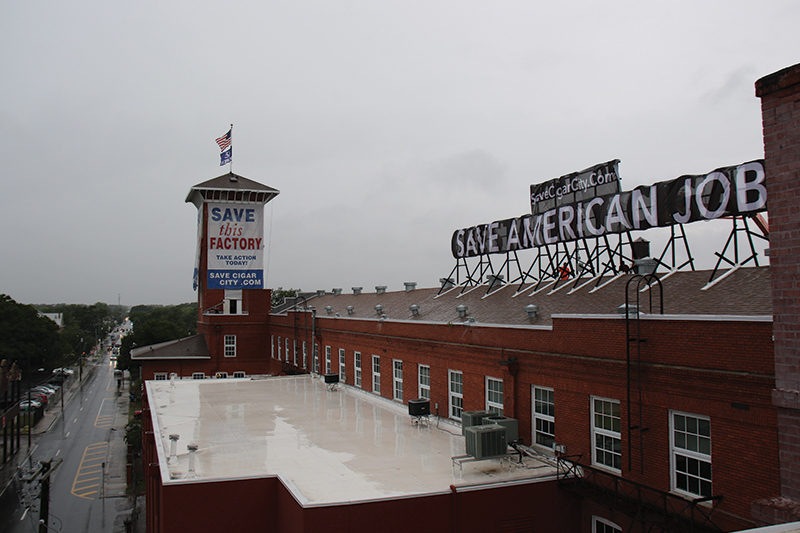 Earlier this month, J.C. Newman launched “Save Cigar City,” a grassroots campaign to highlight how America’s historic premium cigar industry is seriously threatened by excessive FDA regulation. A century ago, Tampa was known around the world as “Cigar City.” At that time, there were 150 large cigar factories in Tampa that rolled more than 500 million cigars per year. Today, J.C. Newman’s 108-year-old “El Reloj” factory is the last cigar factory left in Tampa. The postcards are pre-printed with a message asking the FDA to exempt premium cigars from regulation and save J.C. Newman’s historic cigar factory in Tampa, Florida. 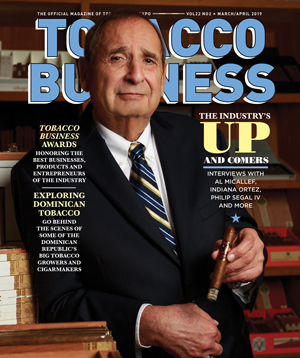 The message also supports more detailed comments that J.C. Newman, the International Premium Cigar and Pipe Retailers Association, Cigar Rights of America, and the Cigar Association of America are filing with the FDA that explain the issue in more depth. As J.C. Newman is paying for the postage, consumers just need to sign their names and drop the postcards in a mailbox to make their voice heard. 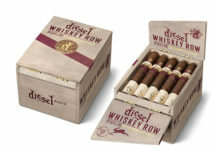 Consumers can also submit their comments to FDA electronically, by going to SaveCigarCity.com. Cigar retailers who would like a set of postcards for their store can contact their J.C. Newman/Arturo Fuente regional sales manager or call (813) 248-2124.